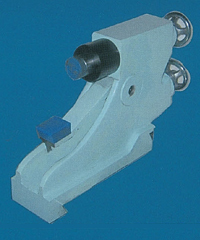 All the headstock & front base, carriage are cast in high strain casting up to FC30 - FC35. Ribs of the base are designed with cellform to get stability & rigidness. The guideway are lubricated by hydrodynamic & static lubrication -system to get smooth motion and low friction occur between base & table. 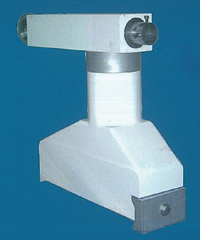 The spindle is made by Ni-Cr-Mo alloy steel with precise grinding which was Installed into hydrodynamic bearing to get precise rotary & non-wear performance. 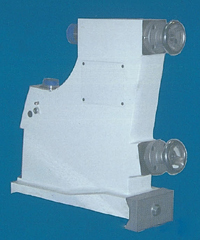 The wheel head is mounted on the grinding support adjust (carriage) directly and lubricated by hydrodynamic & static lubricate -system The pulley on the spindle are pulled with indirect to avoid it to get strain from the motor. 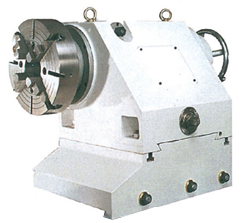 DRIVE by varied frequency motor which offer the headstock varied speed widely. AIR-DYNAMIC DEVICE on the bottom of the headstock for easy to move it. 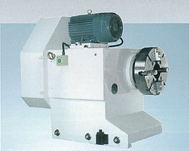 SPRING DRIVEN-DOG to ensure the workpiece to get smooth running. 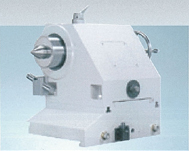 The wheel-dressing device is mounted on the tailstock to dress the edge & face of the wheel by program. 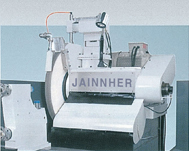 The FANCU CNC-controller is applied to develop the roll grinding process automatically. The system is configured with a humanized operation panel for user Which made the grinding operation became easy and precision. All the operator need to do just call a cutting program from memory to performed the grinding sequentially. The crown grinding is also easy to get which include base arc curve SINE curve COSINE curve CVC curve and combined arc curve. The camber values was assigned by the program. 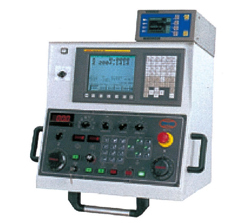 The system have integrated a net function for output & input Of the data of the cutting & the parameter of machine or maintenance.